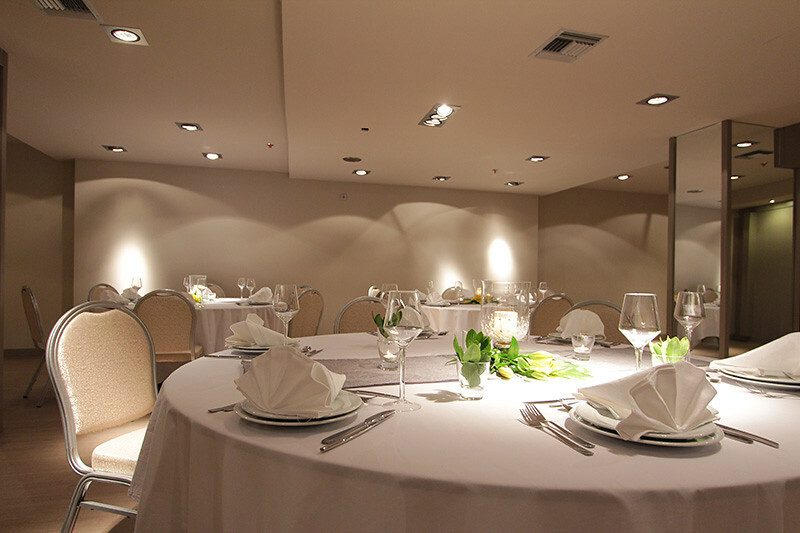 Planning your wedding reception in Thessaloniki? 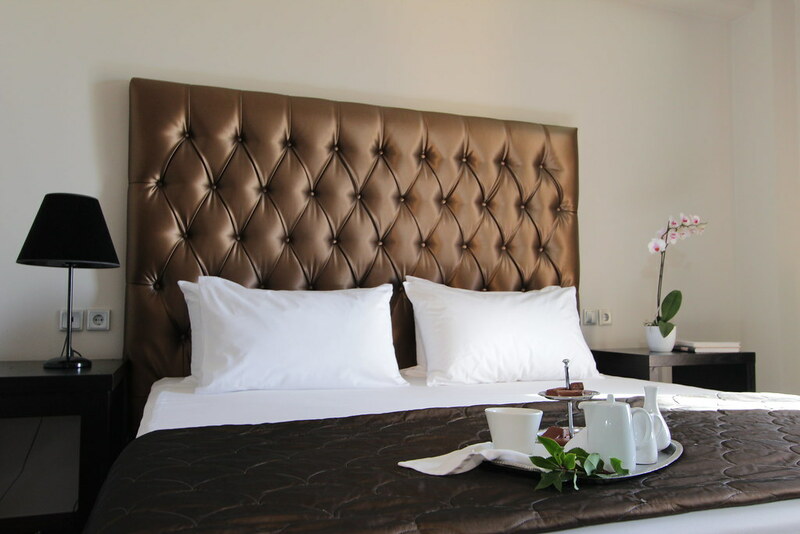 The brand-new hall of our hotel will offer you whatever you dream: a wonderful celebration for you and your loved ones. 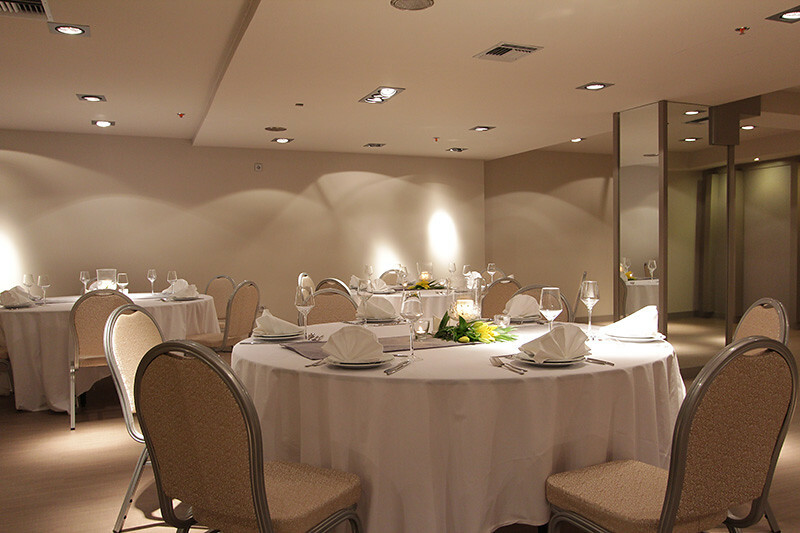 It can accommodate up to 150 people, has an independent entrance, audiovisual equipment and dressing room. With the help of our Chef you will be able to choose the delicacies that will be offered to your guests, while our experienced staff will anticipate all of your expectations and aspects of a well- organized but also very warm reception. Our modern audio facilities will fill the room with your favorite music while you also have the choice to use a projector to watch beautiful images as separate snapshots of moments of your life. 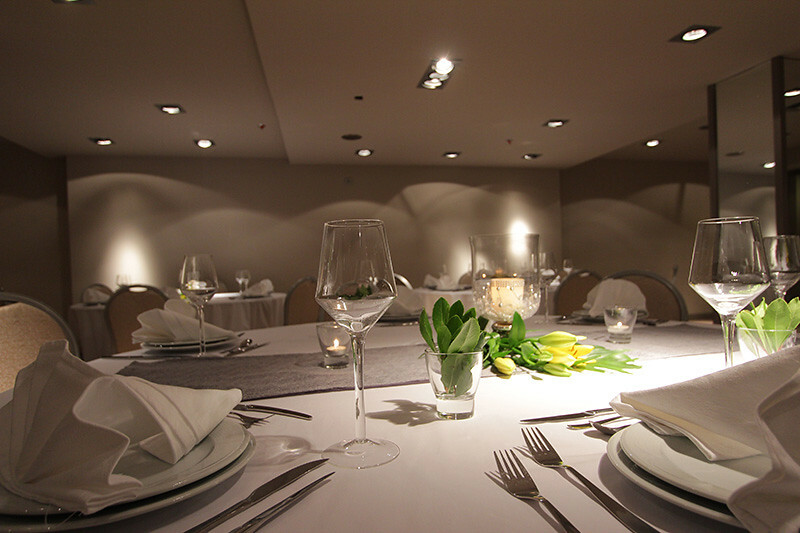 Here at Di Tania, a wonderful wedding party can have an equally wonderful sequel. Special overnight packages are made for you. What is nicer than to share with your loved ones your first morning of your new life! 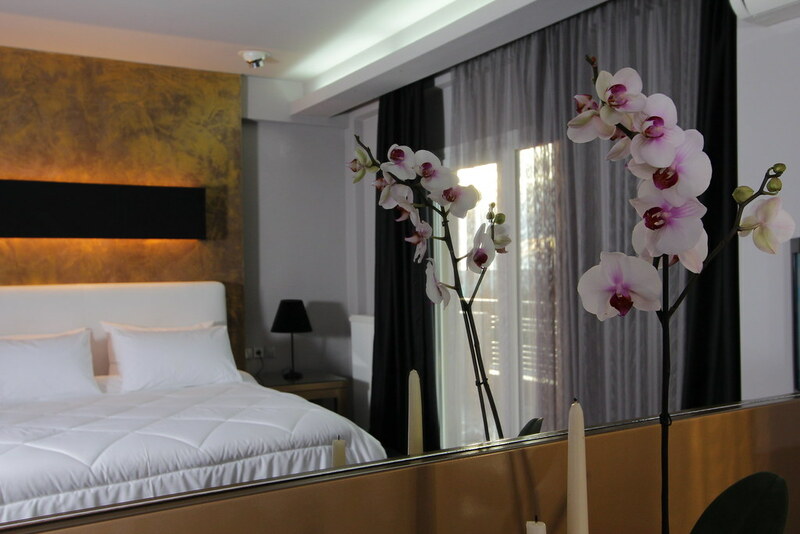 And because we want to make even happier the newlyweds, we have created a special provision: for booking a certain number of rooms, staying in the Wedding Suite is our wedding gift to the happy couple! 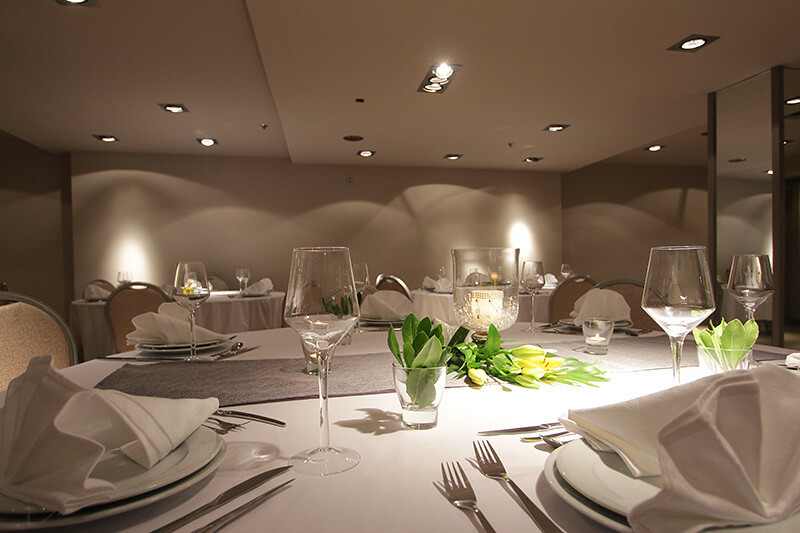 We are waiting for each one of you at the brand new gala hall in Thessaloniki, to plan together the most beautiful wedding reception, your own! This page took 0.67728114128113 seconds to load.